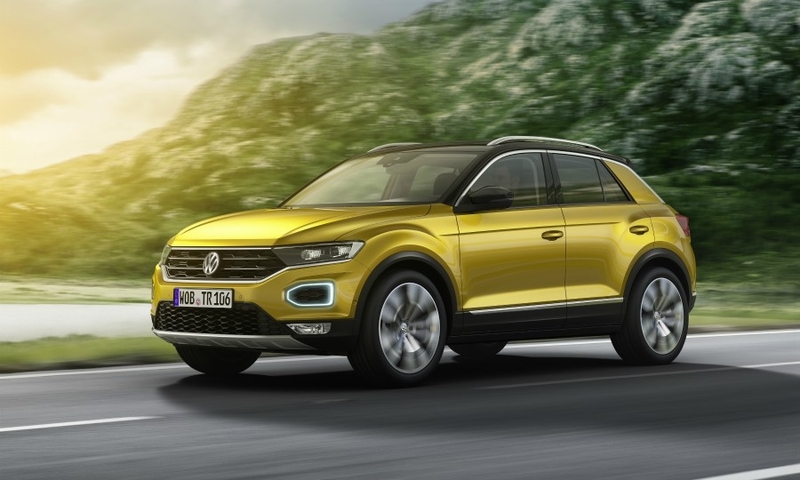 Volkswagen believes the T-Roc's high-tech connectivity features, expressive design and fashionable color options will help it appeal to a young customer group that won't be too concerned by the cheaper interior fittings used in the cabin. "Volkswagen will become younger, fresher and more likeable. 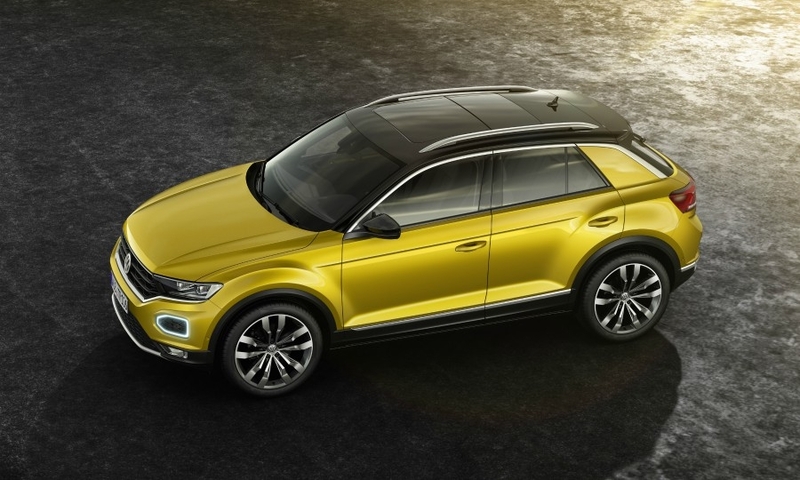 I think the T-Roc really embodies this approach," VW brand CEO Herbert Diess said. "It's a true eye-catcher on the road." Some reviewers have criticized the wide use of hard injection molded trim inside the T-Roc, which detracts from an otherwise elegant cockpit. 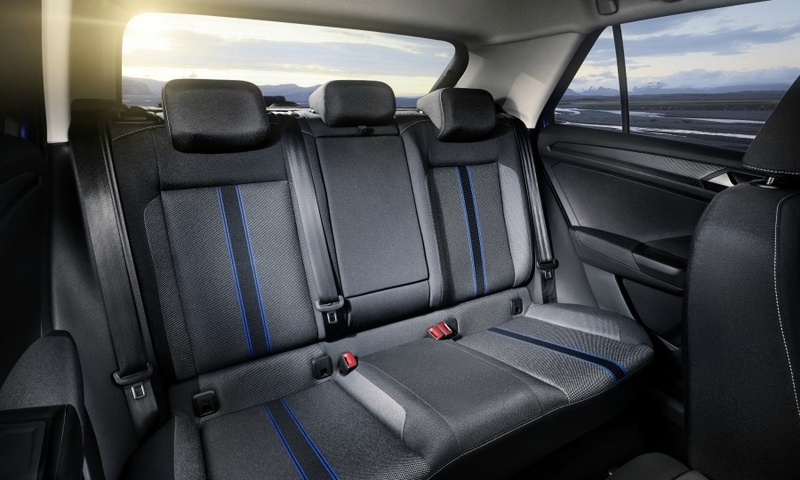 VW's Polo subcompact hatchback offers better quality soft plastics. 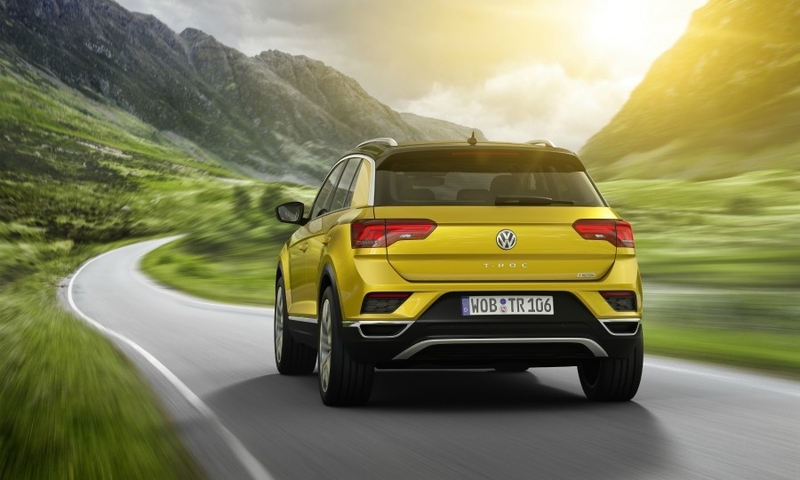 Karlheinz Hell, VW brand’s head of compact models, defended the interior trim: "We decided to go with this to add content elsewhere because customers don't often touch the dashboard," he said. 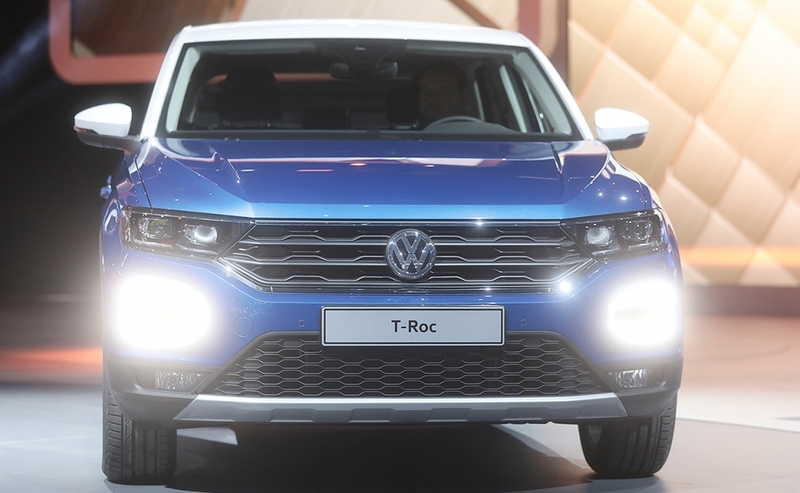 The T-Roc gives VW a model in the booming SUV/crossover market. 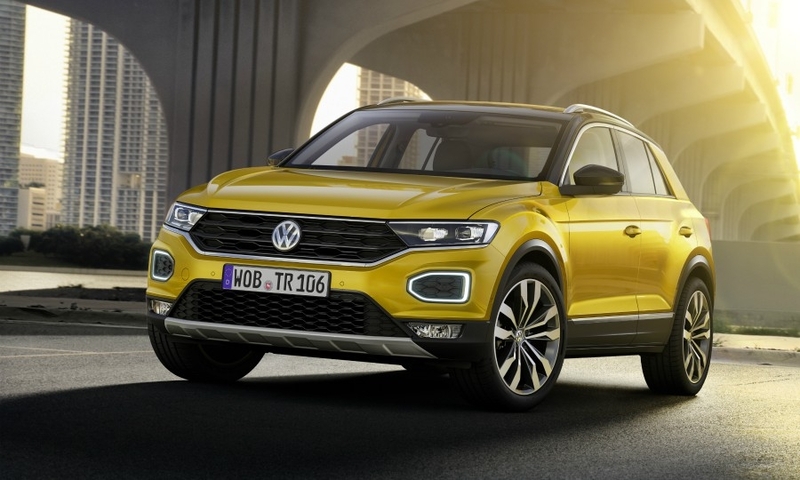 It will be positioned below the Tiguan compact SUV and will serve as VW's smallest SUV until the subcompact T-Cross launches next year. VW calls the T-Roc a compact model but not all industry watchers agree with the designation. JATO Dynamics classes it as a subcompact, saying automakers often try to promote subcompacts as larger compact models to make them more marketable. At 4234mm long, the T-Roc is shorter than the 4255mm Golf and 4486mm Tiguan but longer that the 4053mm Polo. VW expects Europe and China will be the T-Roc's biggest markets. The brand currently doesn't plan to sell the model in the U.S., although Diess has confirmed he wants to launch an SUV in 2019 in North America that will be positioned below the Tiguan. Diess hopes the T-Roc will achieve annual sales of at least 200,000 in Europe. This would fill the capacity of VW's plant in Setubal, Portugal, now that the models made there, the VW Sharan and Seat Alhambra minivans, and the VW Scirocco coupe, are being phased out. The T-Roc is suited to city driving, helped by optional features such as progressive steering and a differential lock on the front axle that enable a tighter turning radius as all the torque can be delivered to the outer front wheel. This makes it easier to maneuver the T-Roc in tight inner city spaces and narrow parking garages. The T-Roc is also off-road capable with an all-wheel-drive option. Hell said the car has elements from larger VW models such as the 4Motion Active Control dial near the gearshift. That feature, which is borrowed from the Tiguan, gives drivers the choice to change driving profiles to fit snowy of off-road conditions with the help of electronically adjustable dampers seldom found in the segment. Similar to VW's Arteon midsize sedan, the T-Roc has done away with the usual three trim levels that progressively add more content ending in VW's usual Highline versions. Instead, its two more expensive models are positioned in parallel to appeal to different customer groups. 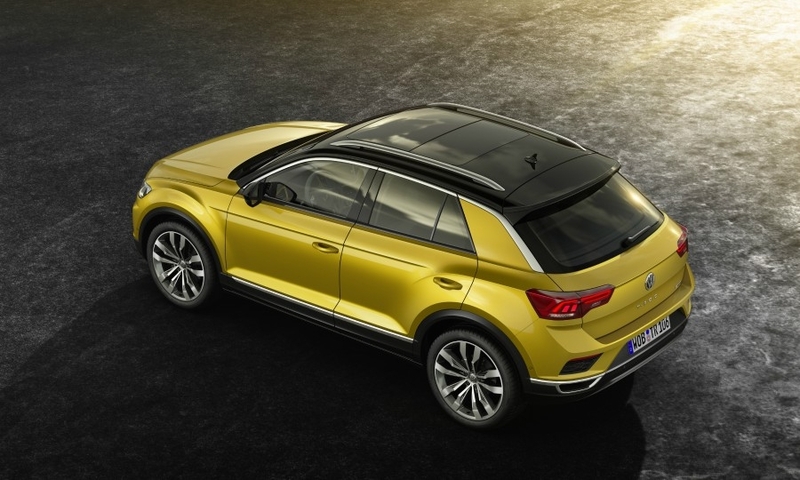 The T-Roc Style emphasizes design and individualization with a standard two-tone color scheme for the body and roof as well as painted rims. By comparison, the T-Roc Sport trim line is more performance-oriented with decorative elements such as brushed stainless steel pedals and red brake calipers. Connectivity: An optional high-grade glass-encased display screen is modeled on tablets and smartphones to appeal to younger customers. 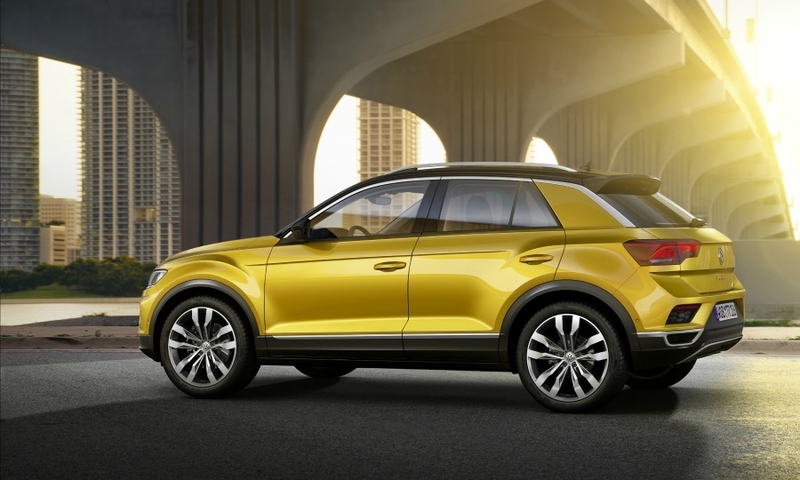 Personalization: The T-Roc is VW’s first SUV available with a two-tone color finish for the roof and body. Its 24 color combinations offer 3 roof and 11 exterior colors. Engines: Depending on the market, 3 gasoline and 3 diesel, with fuel-saving cylinder deactivation on some variants. Technology: Safety equipment includes adaptive cruise control for speeds of up to 210 kph and autonomous emergency braking.